The Asian Development Bank (ADB) has announced Takehiko Nakao as its new president. Nakao succeeds Haruhiko Kuroda, who stepped down from the position in March, and becomes the ADB’s ninth president. 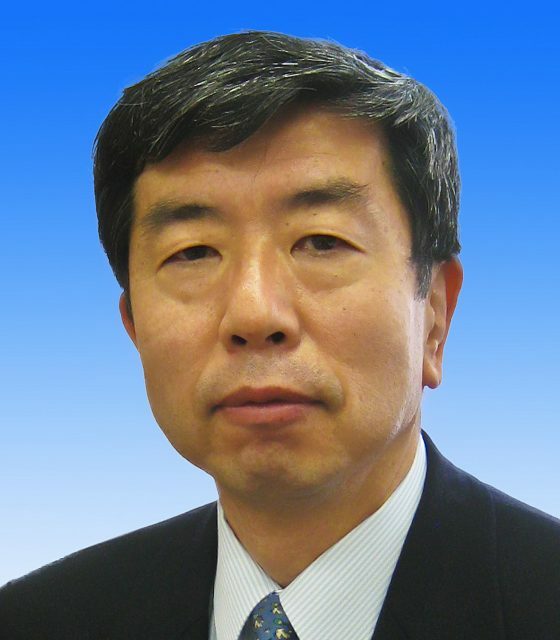 He has previously held several positions within the Japanese ministry of finance, where he worked for around 35 years. He was most recently vice-minister of finance for international affairs.